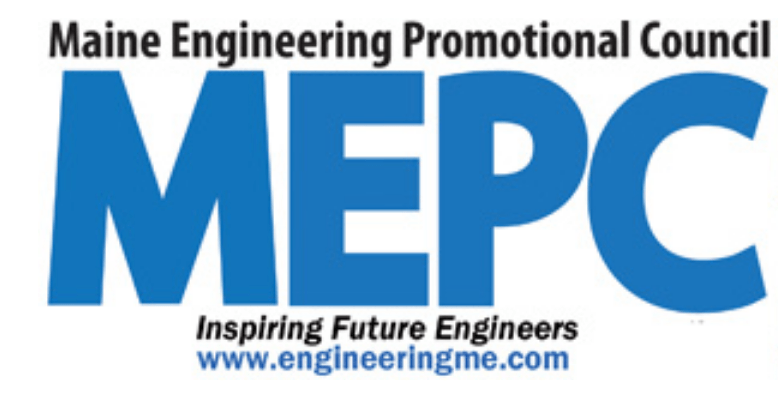 The Maine Engineering Expo is a celebration of engineering and related fields in the state of Maine. 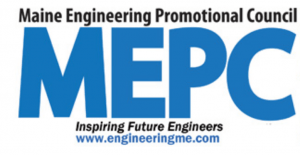 it is organized by the Maine Engineering Promotional Council (MEPC). It attracts hundreds of engineers and students across Maine. 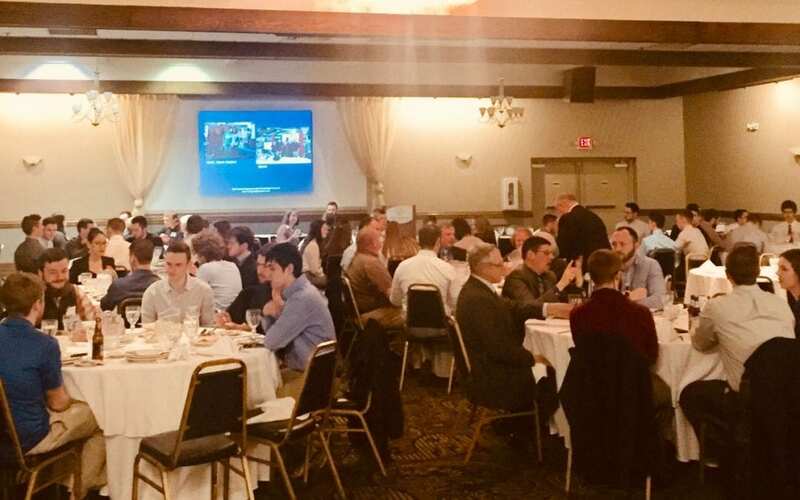 Vivek gave the keynote address a the banquet on March 1, 2019. The event had over 100 engineering students and faculty who joined Vivek to learn about the genetics of addiction. The Jackson Laboratory - Leading the search for tomorrow's cures.